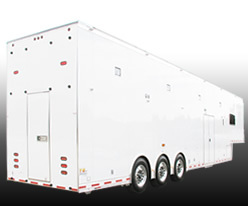 Affordable High Quality...Specially Priced T&E Trailers! 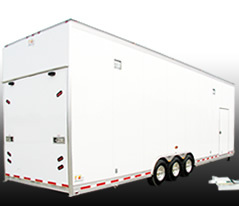 T&E is proud to offer our website visitors several of our most popular trailer configurations with special pricing. 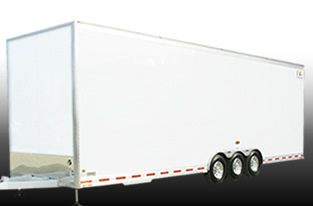 These trailers are not stripped down units. They include a selection of equipment requested by many of our customers. Click the links above to learn more about each trailer. You can also download trailer drawings for each so that you can review layouts for each trailer.